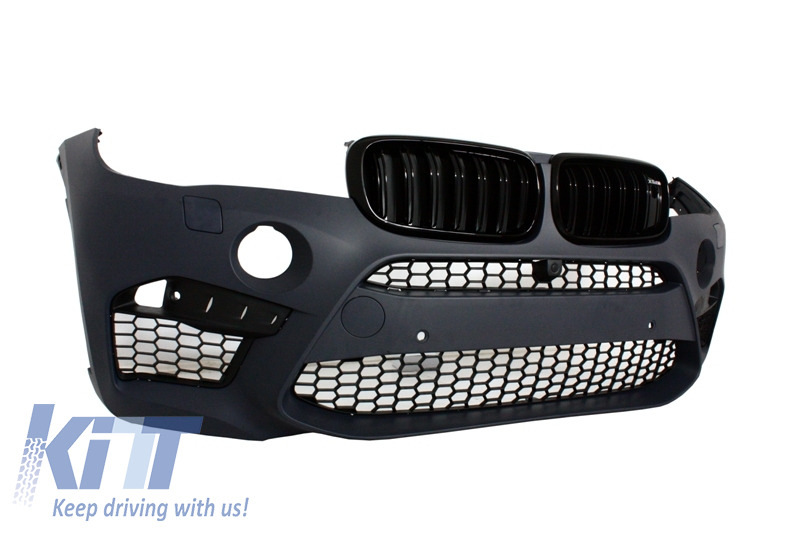 This body kit is meant to change the appearance of you BMW, and transform it into a genuine X5 M model. 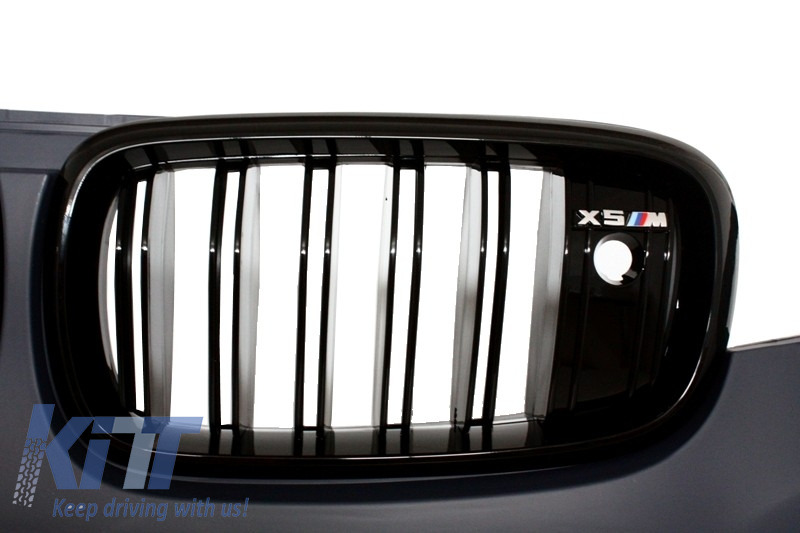 Suitable for BMW X5 F15 Equipped with Adaptive Cruise Control (ACC) and BMW Camera. 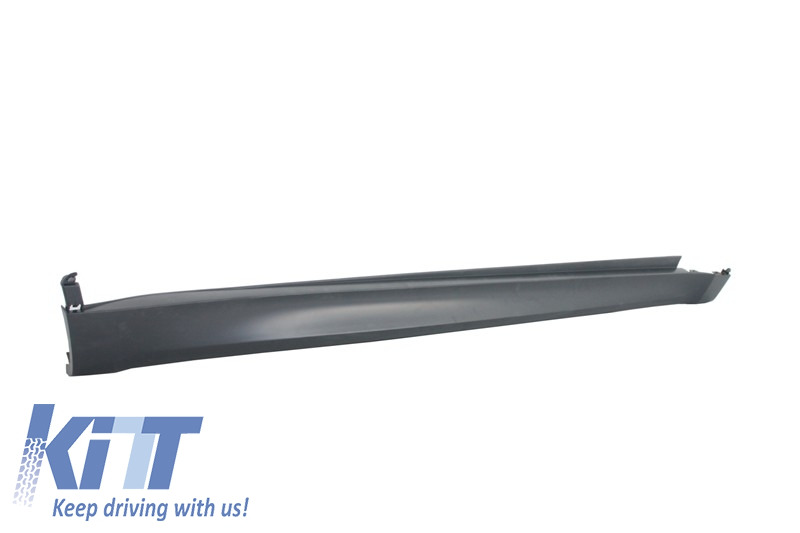 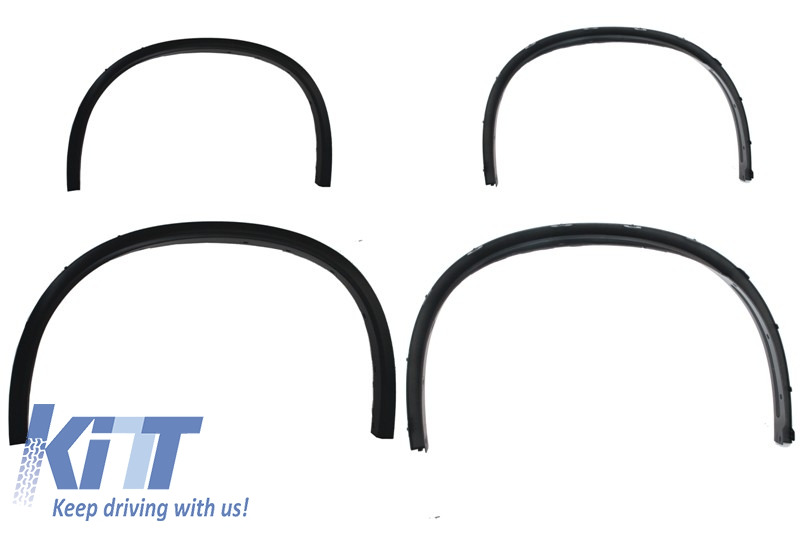 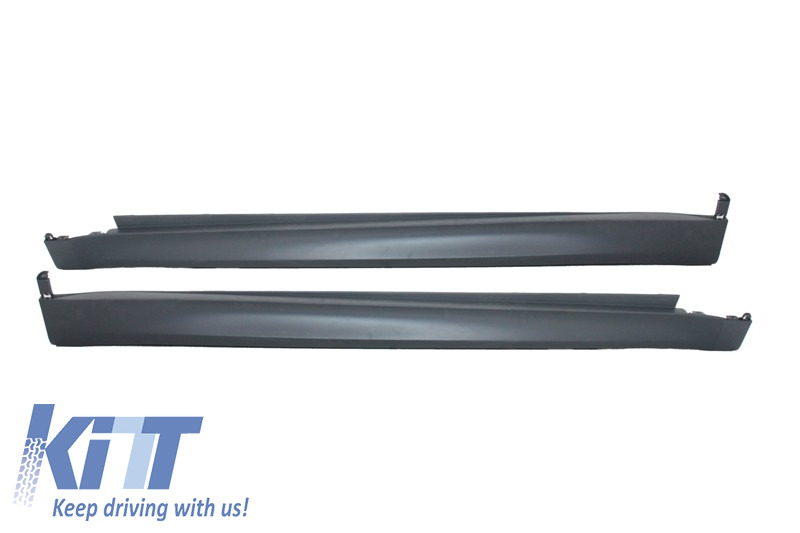 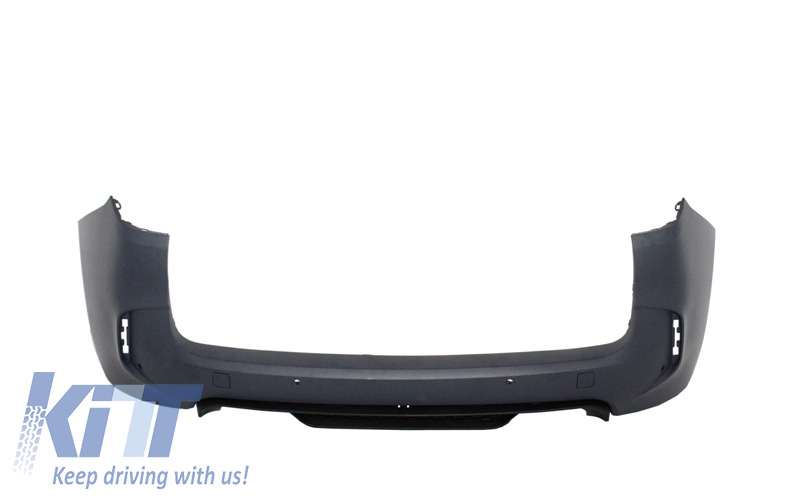 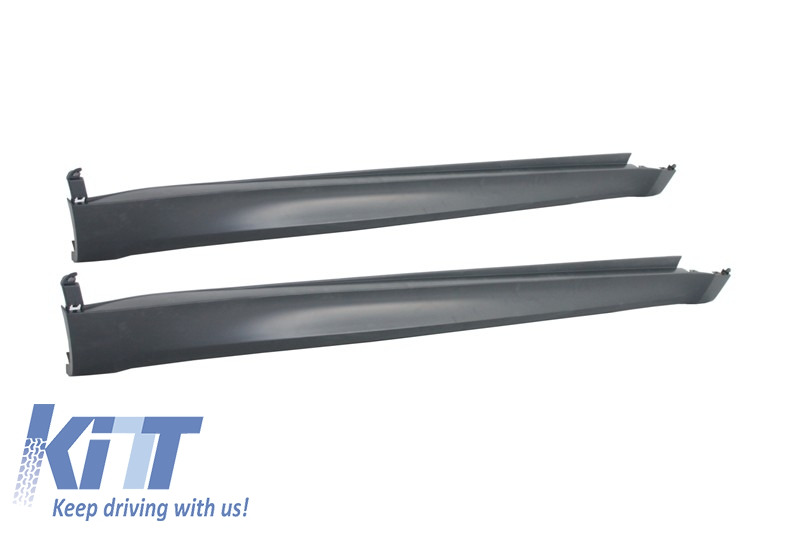 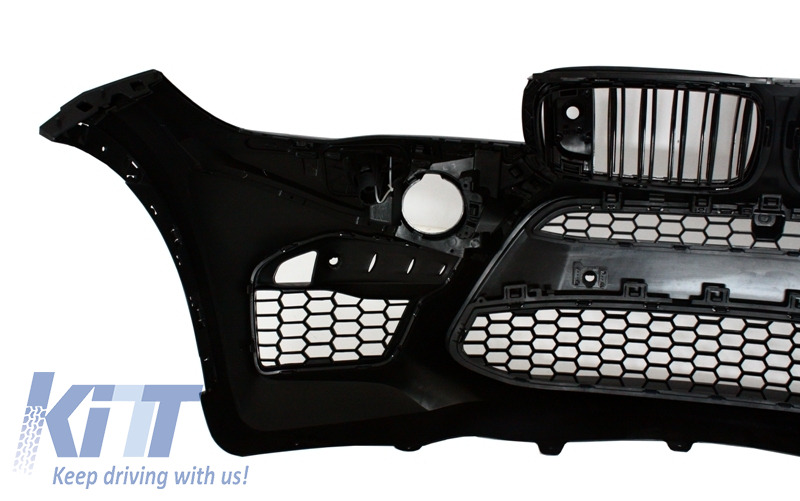 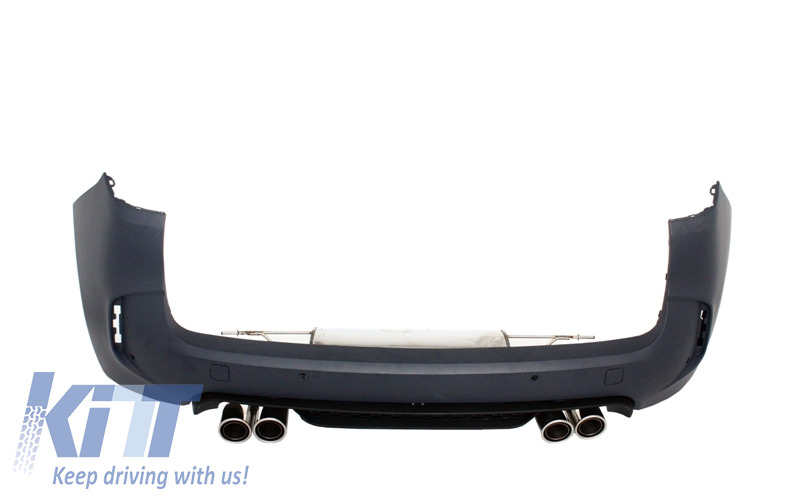 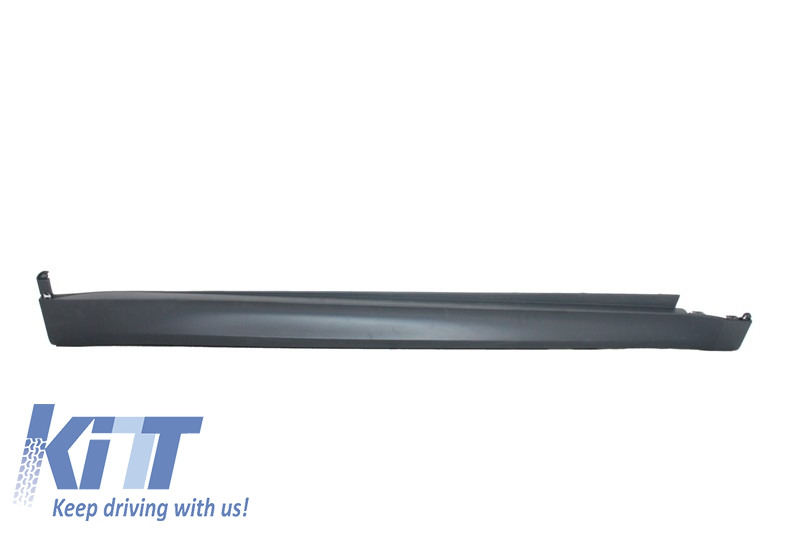 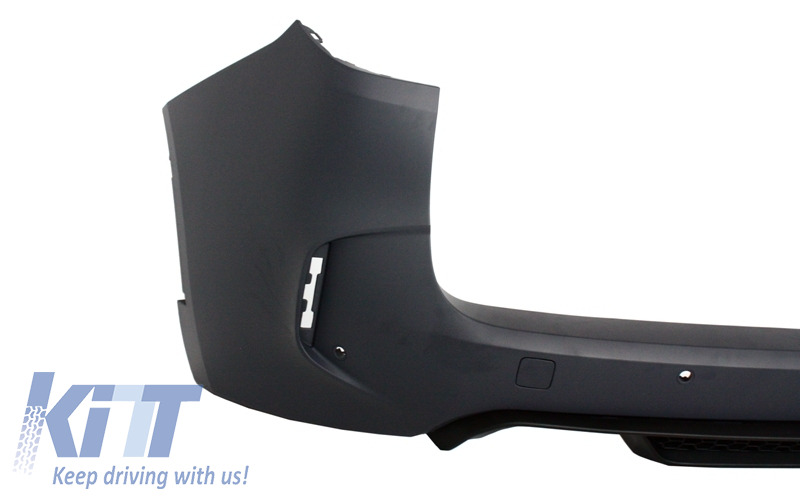 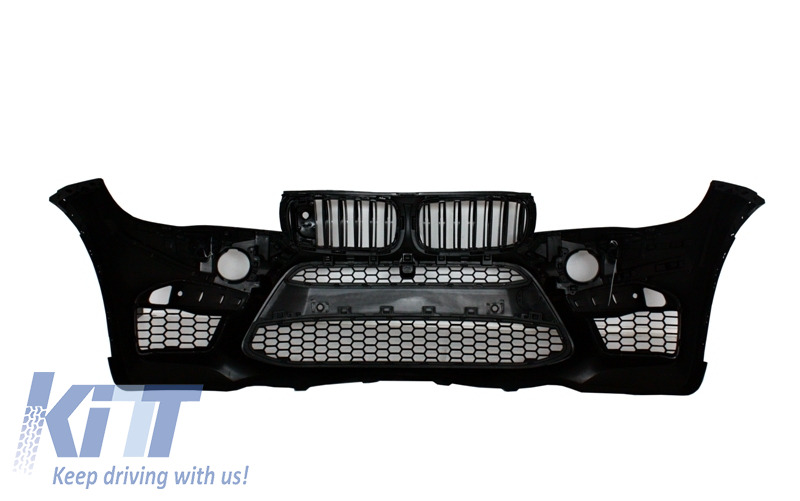 Front bumper and rear bumper, crafted in high quality polypropylene. 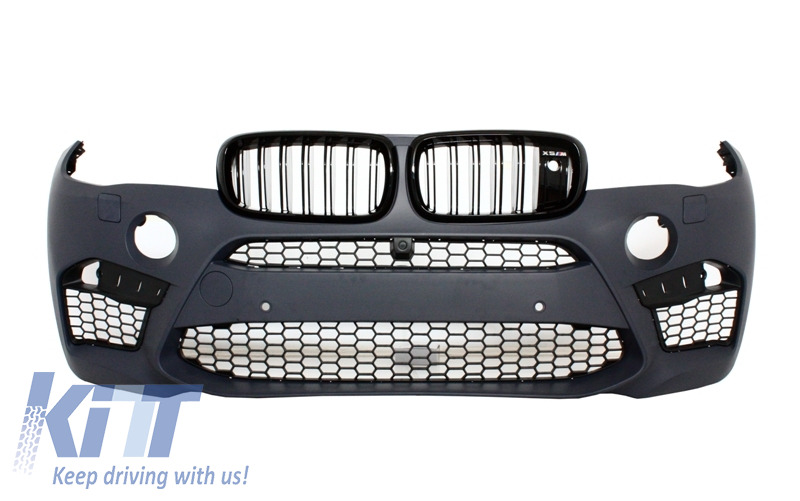 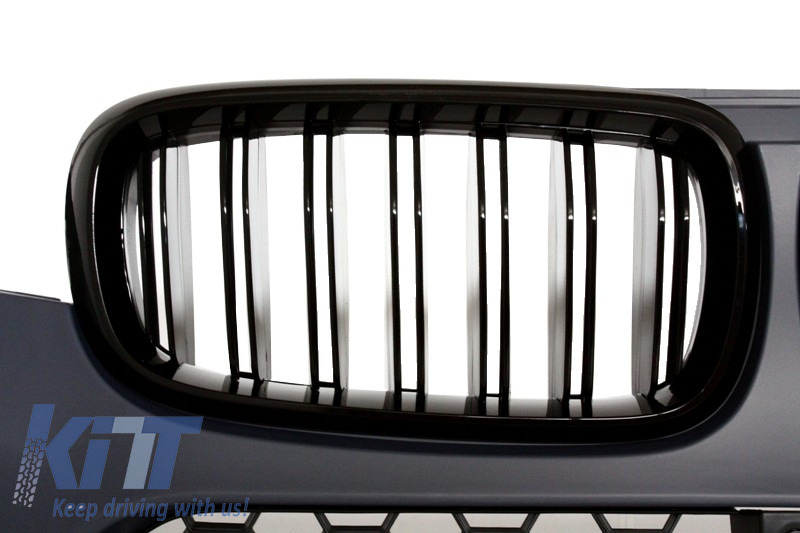 The grilles are crafted in high quality ABS plastic. 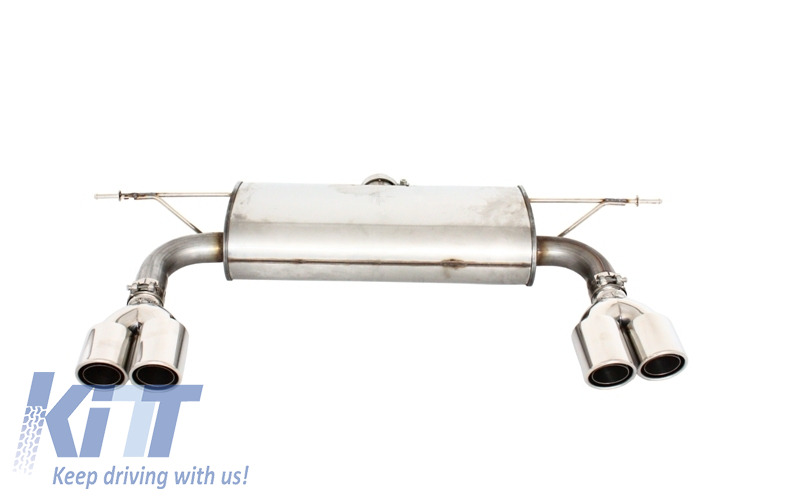 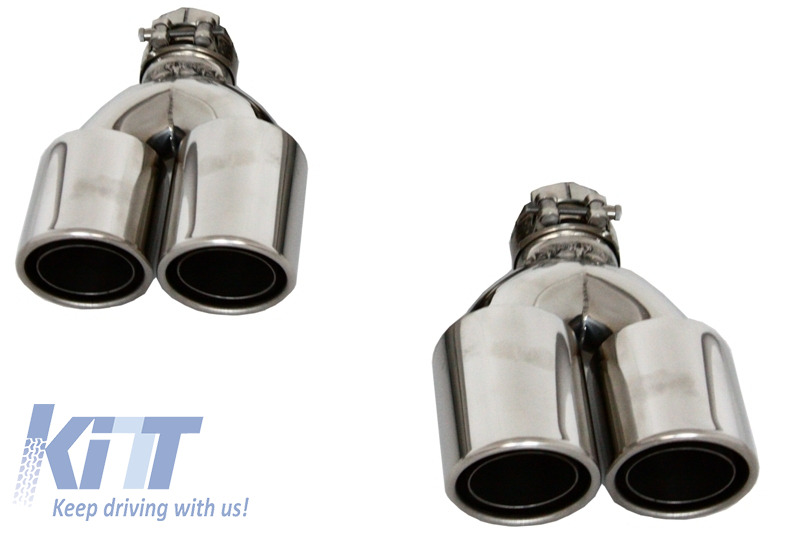 Exhaust system X5M Design, crafted in high quality 304 Stainless Steel. 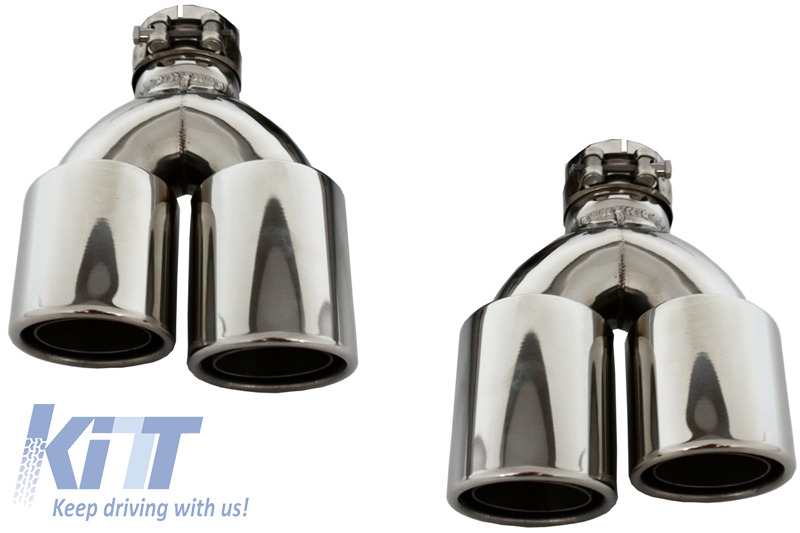 Professional fitting recommended, the fitting accessories are not included. 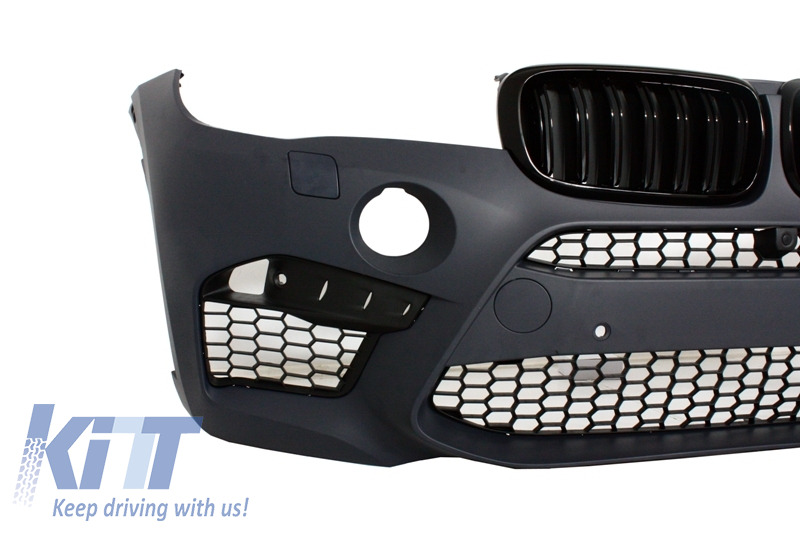 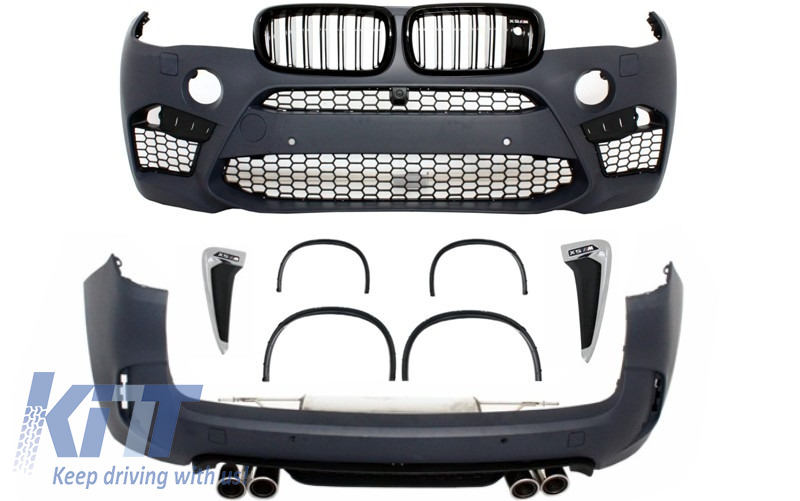 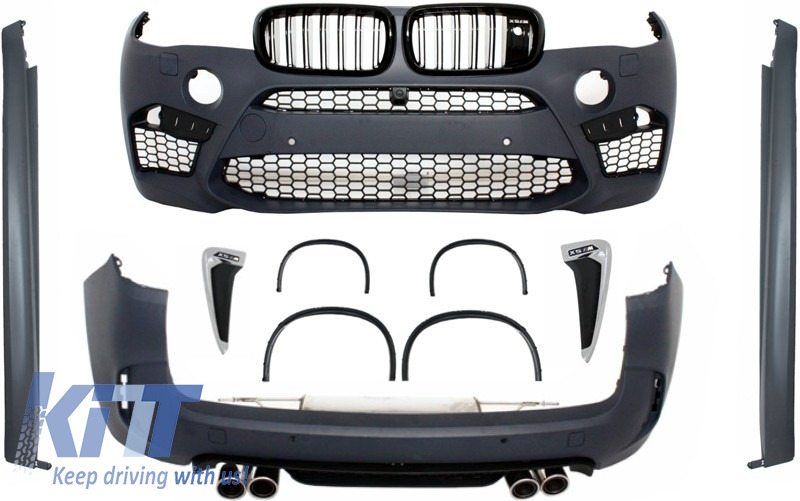 Buy it now Complete Body Kit BMW X5 (F15) (2013-up) X5M Design M-Package!